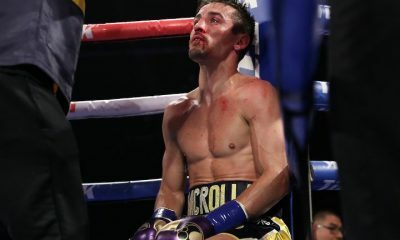 Briton Anthony Crolla won the WBA World Lightweight Champion belt in 2015 despite sustaining a significant health setback in 2014. His victory then startled boxing experts. He successfully defended his title for nearly a year. As a boxer, he has displayed remarkable resilience and endurance. 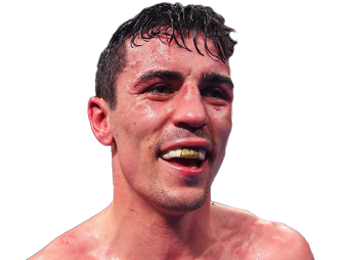 Born in 1986, Mr. Crolla earned the nickname “Million Dollar” from fans. He stands only 5’8″ in height, yet according to the online encyclopedia Wikipedia he reportedly possesses an impressive reach of 67″. 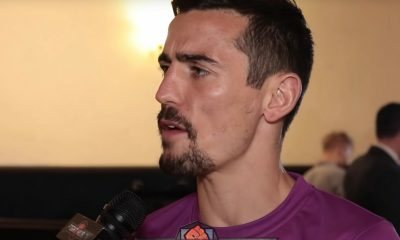 In addition to boxing, Anthony Crolla incorporates several physical fitness exercises into his training. For instance, her regularly performs exercises intended to enhance cardiovascular fitness and muscle strength. He also swims and lifts weights. During the past few years he had included Yoga exercises in his daily regimen, a practice which perhaps contributes to his powerful reach. 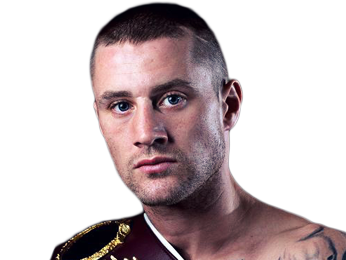 The 30-year old made his first professional appearance in the ring as a boxer in Manchester in October, 2006 at the age of 20. In his first pro fight, he scored a victory. His wins continued through seven consecutive contests. 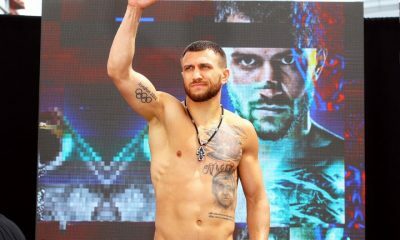 He suffered his first loss during his ninth professional fight in a points decision which favored British boxer Youssef al-Hamidi during a match in Bolton. Then his string of victorious matches resumed. 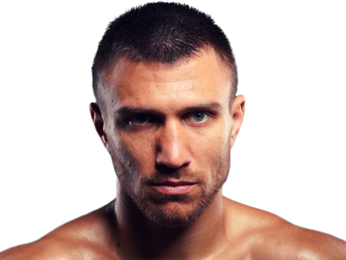 He had earned a 13-1 record by the time he sustained his second loss, a points decision in favor of Briton Gary Sykes on May 29, 2009 in Stokes-on-Trent. His winning streak resumed immediately afterwards and his fame as a boxer grew. 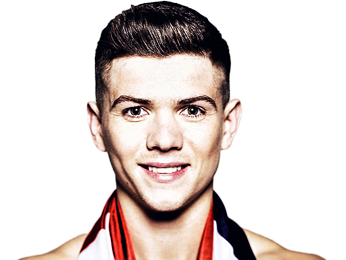 He won the British lightweight title by TKO during in the ring against John Watson on February 12, 2011. 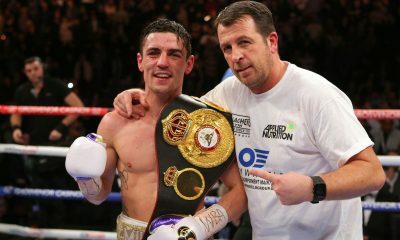 Mr. Crolla suffered his first loss by TKO on April 21, 2012 during a fight against Derry Matthews. It cost him his title. Soon after he won by unanimous decision against Stephen Jennings, but then suffered a second loss to Gary Sykes on October 6, 2012. 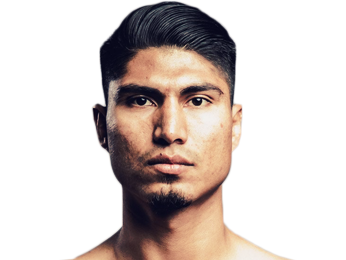 He rebounded from these setbacks and prepared to vie for the WBA lightweight title in a fight against Richard Abril on January 23, 2014. Then the most serious setback of his career occurred outside of the ring! The young father intervened when burglars attempted to steal from a neighbor. During the ensuing altercation, the robbers hit him in the head with a chunk of concrete and broke his ankle in several places. These injuries could easily have derailed a professional boxing career. 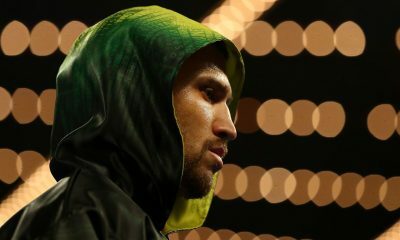 Yet he recovered and returned to the ring to fight Darleys Perez to a draw in Manchester Arena. He won the WBA World Lightweight Champion belt from him by knockout during a rematch on November 21, 2015. 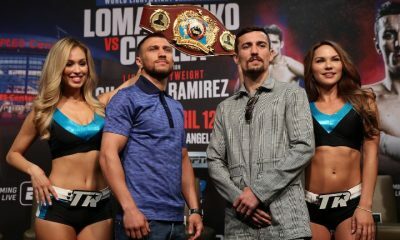 Mr. Crolla defended his WBA World Lightweight Championship belt successfully against Venezuela’s Ismael Barroso (also by KO). 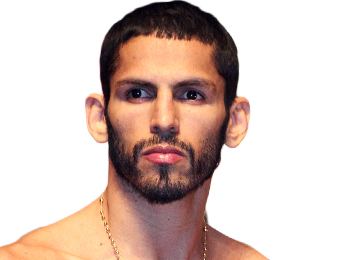 However, he lost the title to the second challenger, Venezuelan boxer Jorge Linares, during a fight in Manchester Arena on September 24, 2016. 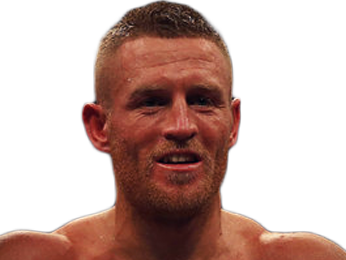 Sorry, no fights sheduled for Anthony Crolla at the moment, check potential opponents & fights below. 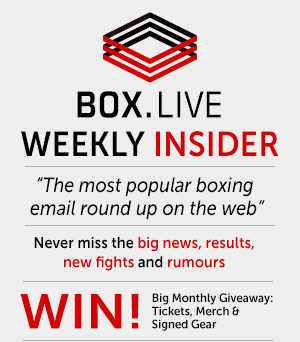 Sorry, we couldn't find any with fights scheduled with odds for Anthony Crolla, please check back soon. Sorry, we couldn’t find any ticket details for Anthony Crolla at the moment.